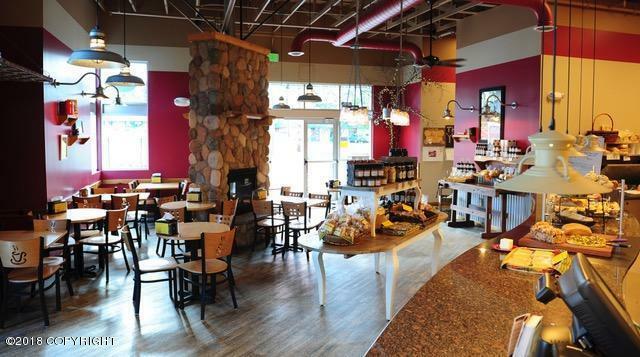 Great opportunity to own one of the best Bakery/Cafe's Anchorage has to offer. 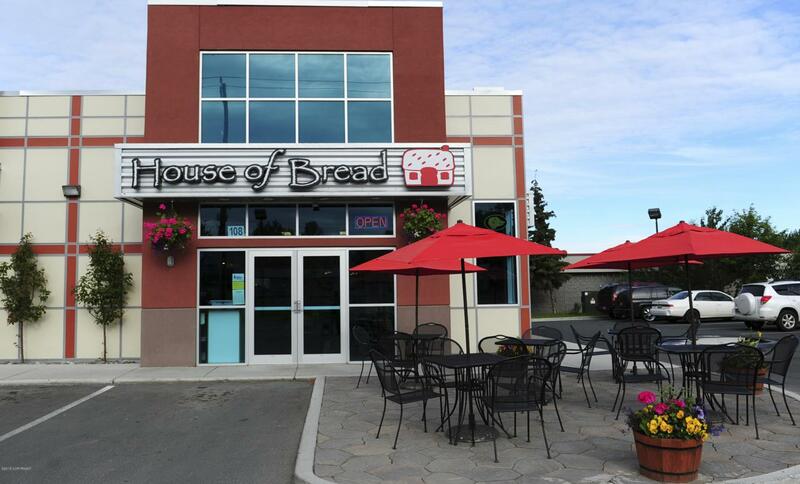 House of Bread has been in operation for 7 years and they have shown a steady increase in revenue during that time period. 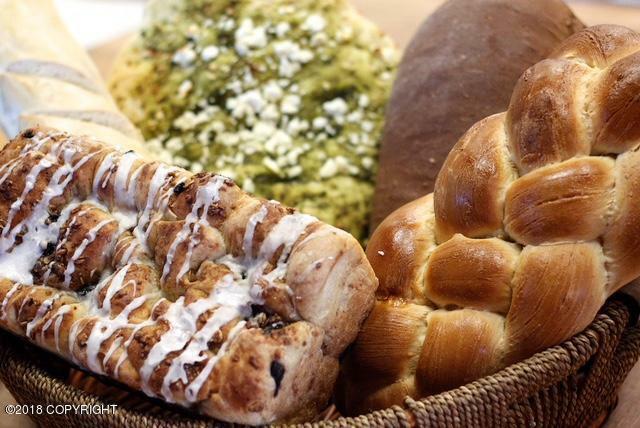 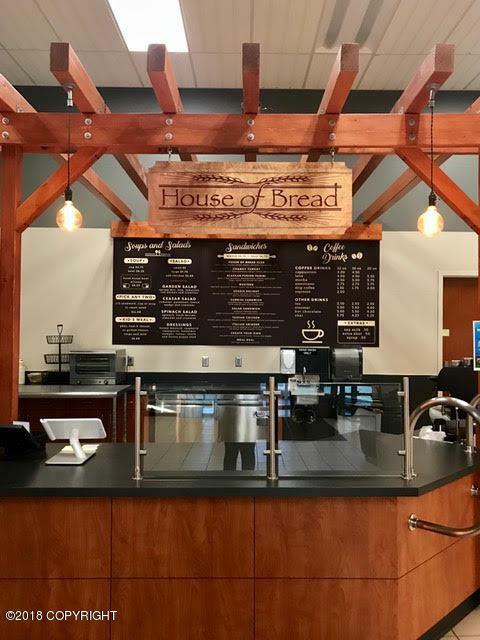 The Bakery is located in the Bella Vista Center and is well known in the community for their excellent Breads and Pastries, plus their well laid out Cafe' for those wishing to sample the daily menu.